Yes, it's that time of year again--Earth Day. So park the Hummer; set down the plastic bottle of water from Fiji; dim the incandescent lights in your mini-mansion; and celebrate Mother Earth. OK, sarcasm aside, the tech industry is doing its part to make the world a greener place. Here's a list of eco-friendly products--present and future--that may help save the planet. 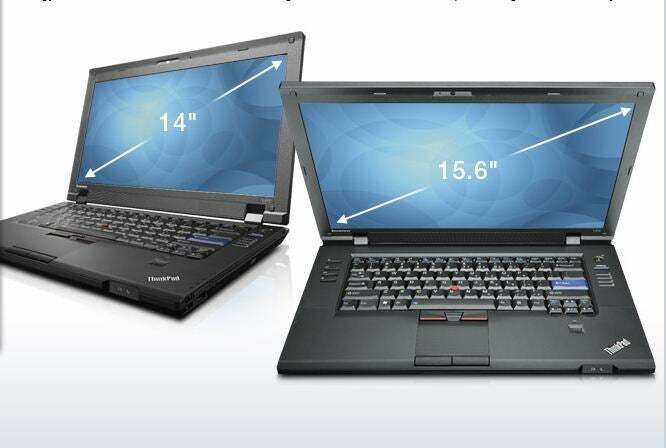 The newest ThinkPad laptops have gone green by integrating relatively high amounts of post-consumer recycled content. In fact, the ThinkPad L412 and L512 have incorporated up to 30-percent recycled material from office water jugs and used IT equipment in their LCD cover, palm rest, and case. They're also 40-percent more energy efficient than previous ThinkPad laptops, Lenovo says. Hewlett Packard is another PC vendor that's adding greenish components to its hardware. 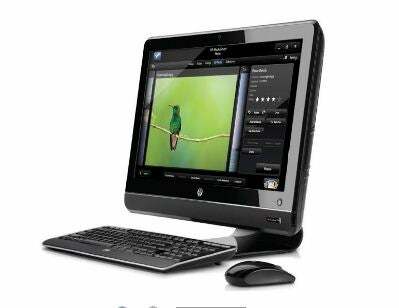 HP's new Pavilion All-in-One 200 has a mercury-free screen. It components have reduced amounts of BFR (brominated fire retardants) and PVC (polyvinyl chloride) too. 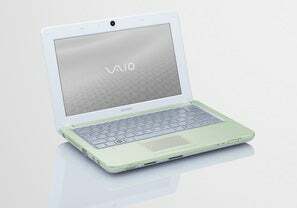 Just under a quarter of the Sony Vaio W's plastic chassis is made up of recycled CDs. And the carrying case for this eco-friendly netbook is produced from recycled PET bottles. At one time Greenpeace's favorite whipping boy, Apple now earns kudos from the eco-movement for its aggressive efforts to remove hazardous substances from its entire product line. 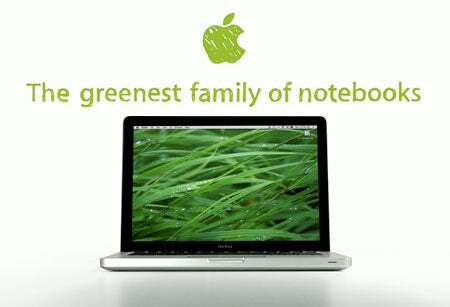 Indeed, the current crop of Macs truly is the greenest ever. Plenty of manufacturers are designing energy-efficient LED light bulbs. Today's marathon champ is most likely GE's new armored bulb that last up to 17 years. It produces as much light as a 40-watt incandescent bulb, but sips only nine watts of electricity. 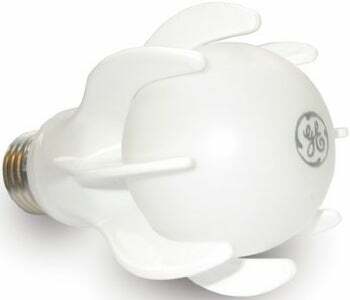 The bad news: The GE bulb will cost $40 to $50, although prices will certainly drop as competition lights up. I'm not sure if this is a blue-sky dream or a practical answer to the world's energy woes. The Bloom Energy Server is an inexpensive fuel cell for homes and businesses that could make today's electrical grid (almost) obsolete. Will the Bloom Server be our energy savior, or another overhyped flash in the pan like the Segway?